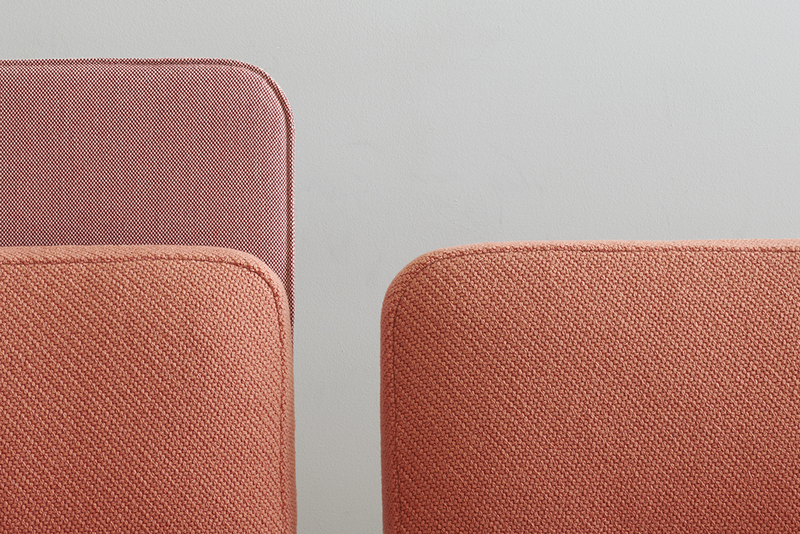 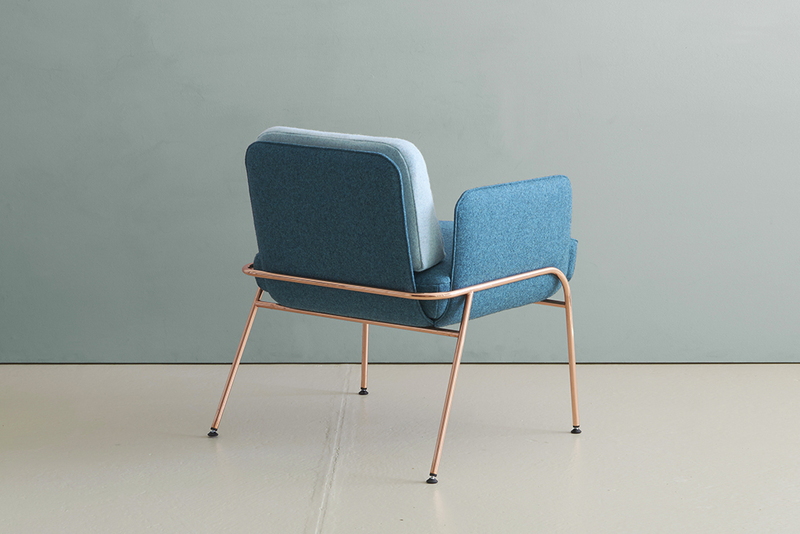 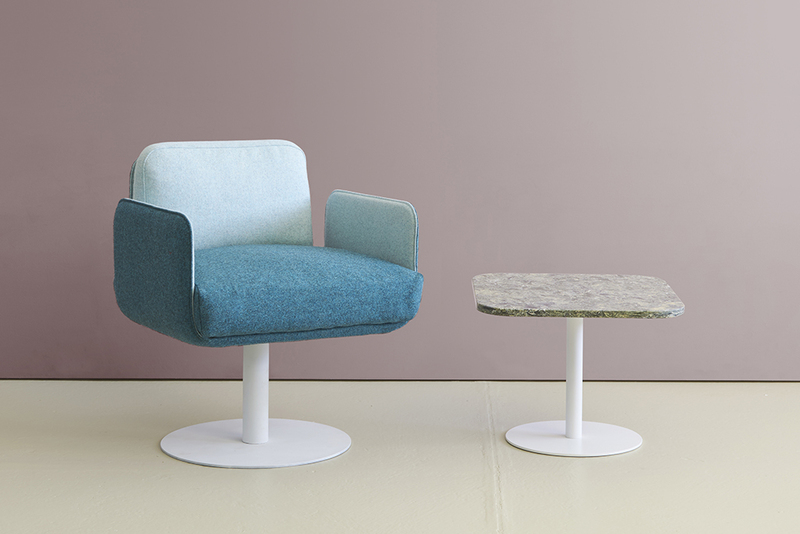 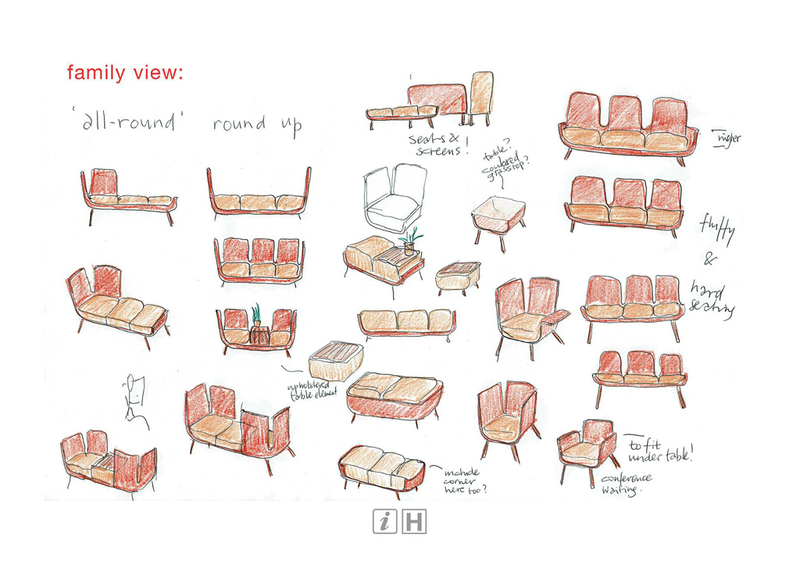 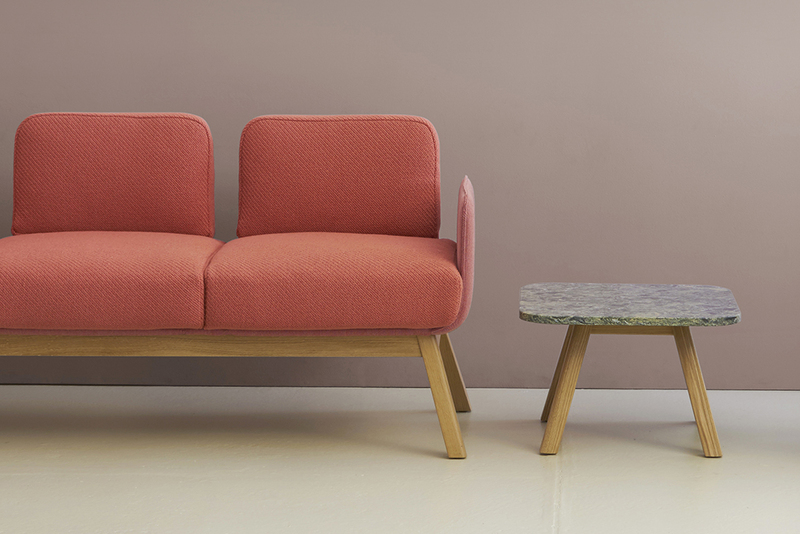 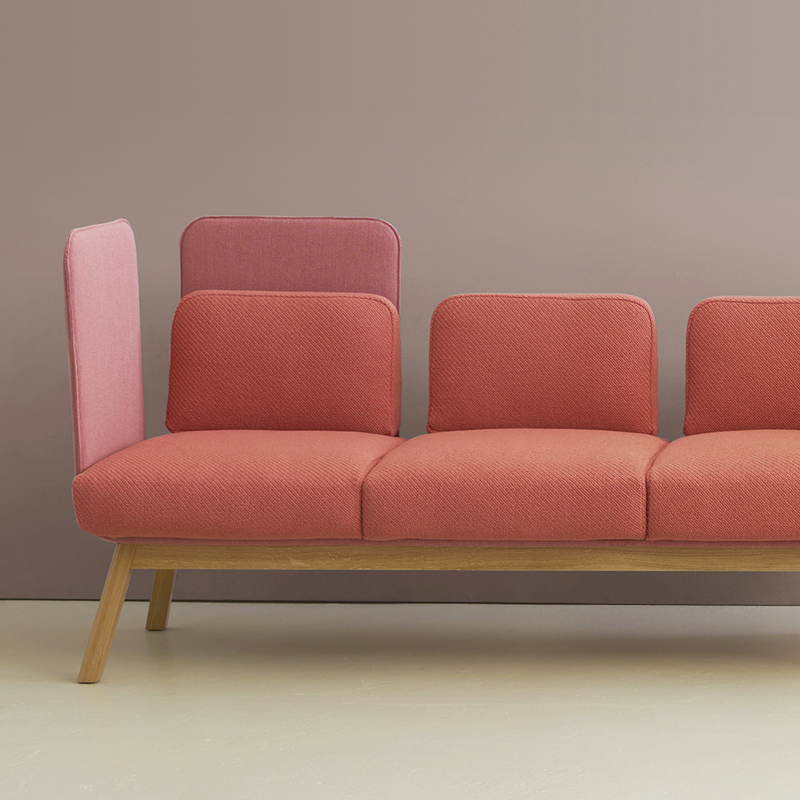 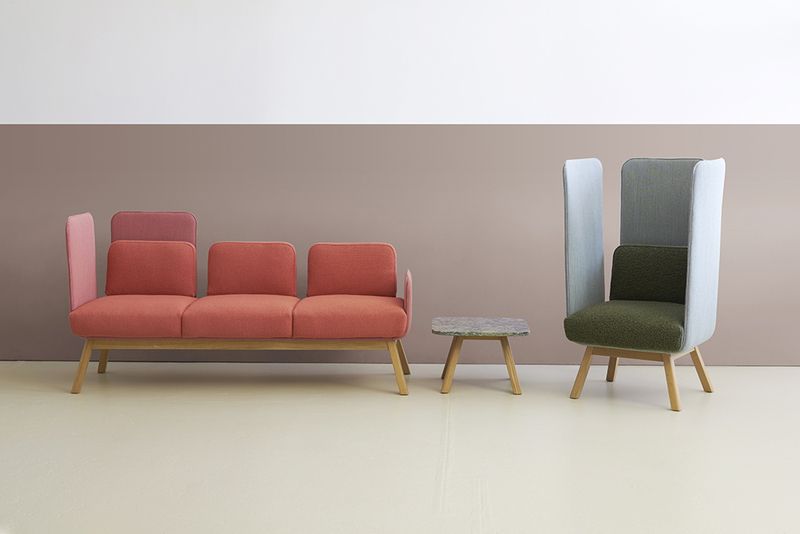 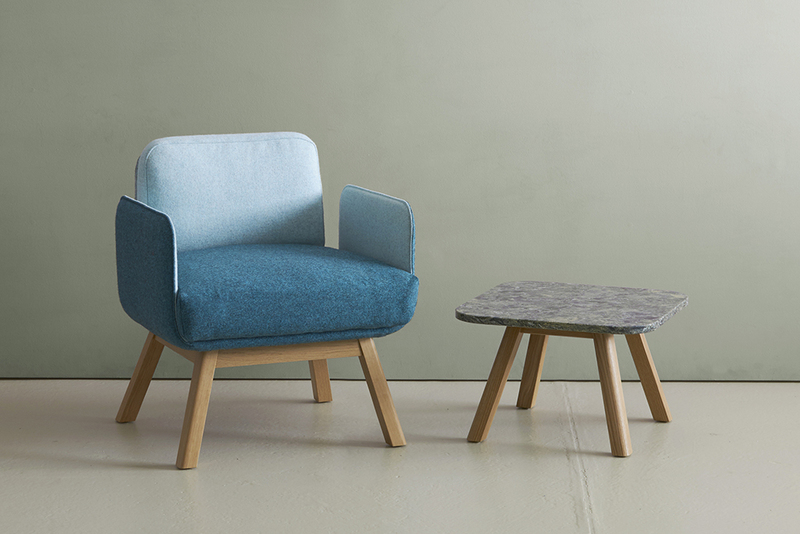 Flix is a new seating system designed by leading Dutch designer Ineke Hans for Hitch Mylius. 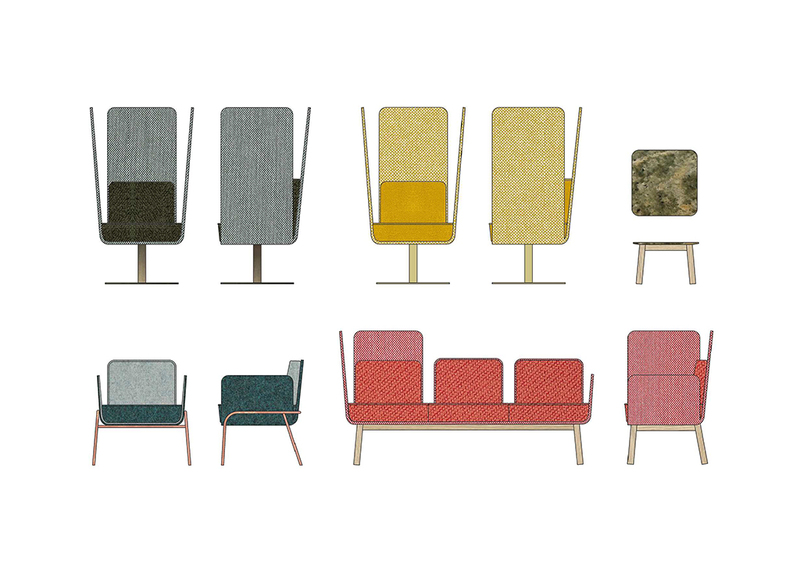 Flix is a playful system that works for both formal and informal spaces, offering multiple and single seating options. 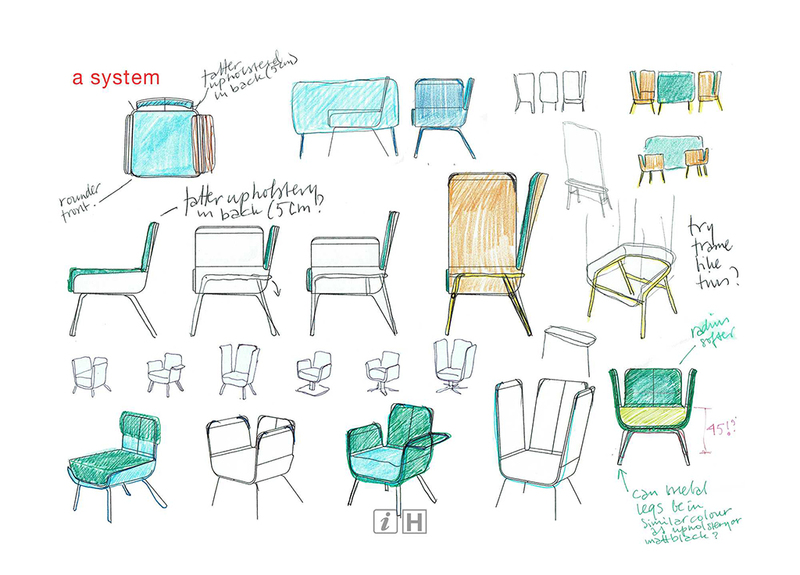 Ineke Hans considered what we require from our working environments and worked to develop furniture that allows activity, is light and flexible and that understands people with their varied and changing needs. 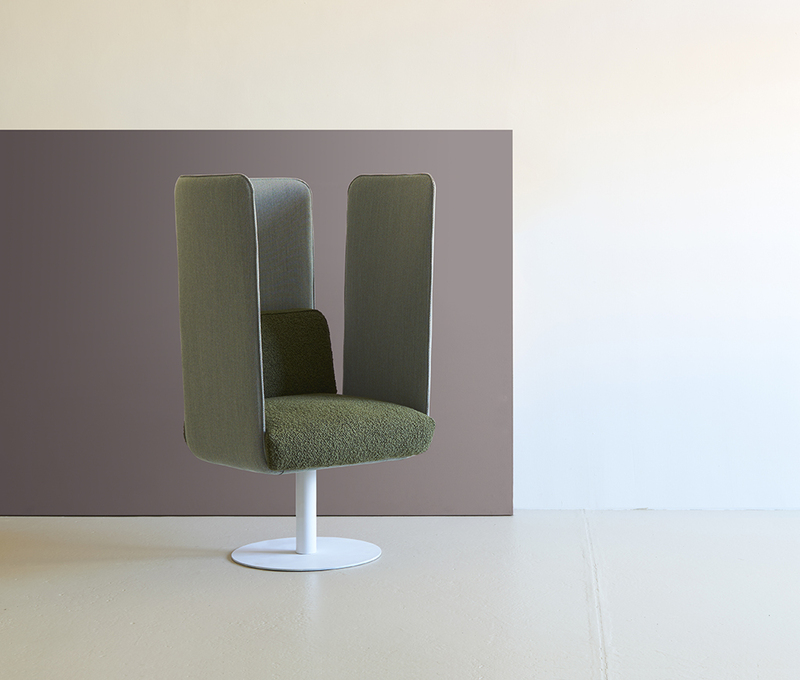 Privacy is important but must be balanced with the necessity for communication and interaction. 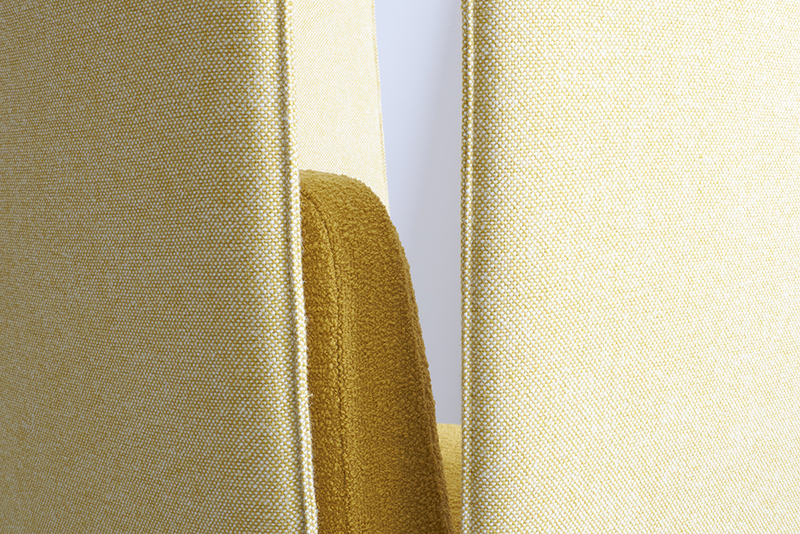 With a minimum of components it is possible to create a range of configurations for office, hospitality and co-working environments and Flix presents many opportunities to play with materials, fabric colours and textures.